Thank you so much for all that you do to support the Wildlife Leadership Academy – all that we accomplish is because of YOU. We are so grateful. Enjoy PA Bass: A WLA Story and then review with us some of our 2016 accomplishments below! Pennsylvania Bucktails, focused on white-tailed deer, was June 14-18 and took place at Stone Valley Recreation Area in Huntingdon County. Pennsylvania Brookies field school, which focused on our state fish the brook trout, was July 10-14 and took place at the Sieg Conference Center in Clinton County. Pennsylvania Drummers field school, which focused on our state bird, the Ruffed Grouse, was July 19-23 and took place at Powdermill Nature Reserve in Westmoreland County. 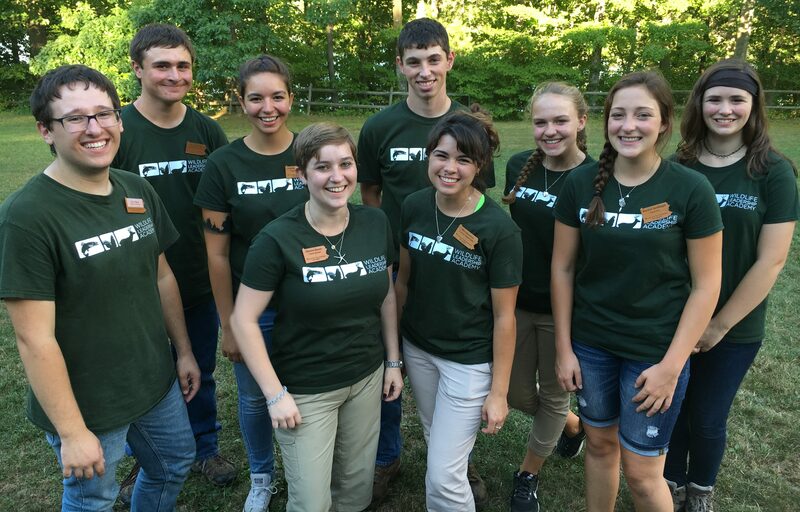 Pennsylvania Ursids field school, which focused on black bear, was August 2-6 and took place at Stone Valley Recreation Area in Huntingdon County and was a new addition to our schedule! 4 students and 4 adult mentors received 3 college credits from Cedar Crest College for their participation in the field school. Students who have attended the 2016 field schools are currently following through with their outreach in the areas of education, service, media engagement, creative arts, and outdoor mentorship. The final number of projects will be recorded for this year’s students in May of 2017. To date, as we celebrate our 10th year in 2016, the Academy has graduated 371 youth from 62 counties across the state. 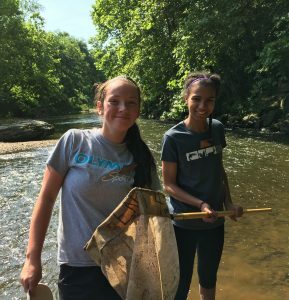 These Conservation Ambassadors have conducted 1,840 outreach projects; given more than 7,600 hours of work to their communities; and engaged over 32,000 Pennsylvania citizens. NextGen Blog Correspondent Opportunities: Students are recruited to write for the Academy’s weekly NextGen Blog each year. Nine students were recruited from the class of 2016 to write as Monthly Blog Correspondents. To date, 130 youth-written blog’s have been published focusing on varying conservation subjects from climate change to national park visits to how to take a good nature photo. College Visit Days: The Academy partners with several universities on college tours created exclusively for Academy students. Two college tours took place this fall to PSU Dubois (Wildlife Technology program) and Susquehanna University (Biology Department). In both cases, Academy students were taken on special tours (i.e. bird banding, fisheries lab) to see the unique opportunities these colleges offer. Additional college visit days are being planned for the spring. Professional Meeting Attendance: Students are offered the opportunity to attend various professional meetings. 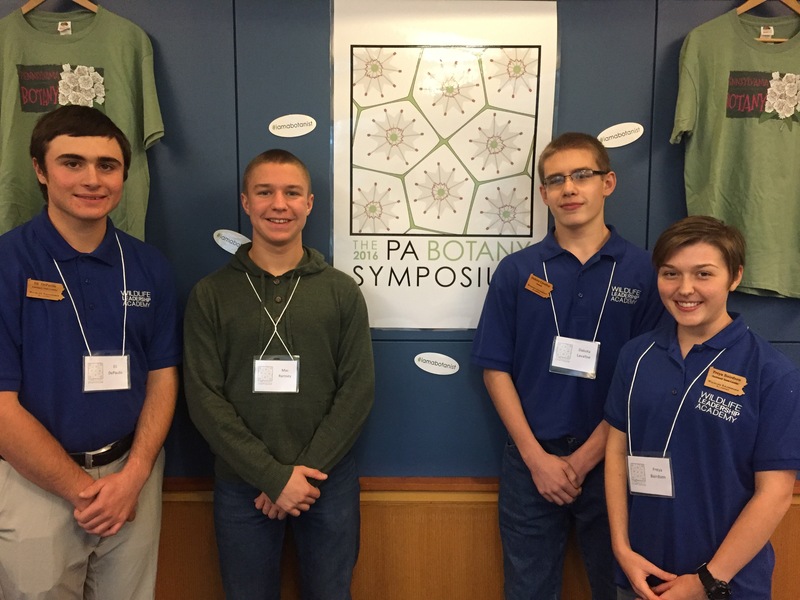 This November, four students attended the Pennsylvania Botany Symposium at Penn State University. 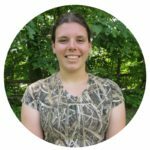 Students who have submitted their Outreach Record Books for check-in this November, will be invited to attend The Wildlife Society, PA Chapter conference in the spring. Expand our exclusive Conservation Ambassador program. Through partnerships and additional staffing, three additional field schools will be developed focusing on bass, turkey, and plants. By meeting this goal, 432 more youth will be engaged and in turn will contribute to conservation education and service work in their communities. 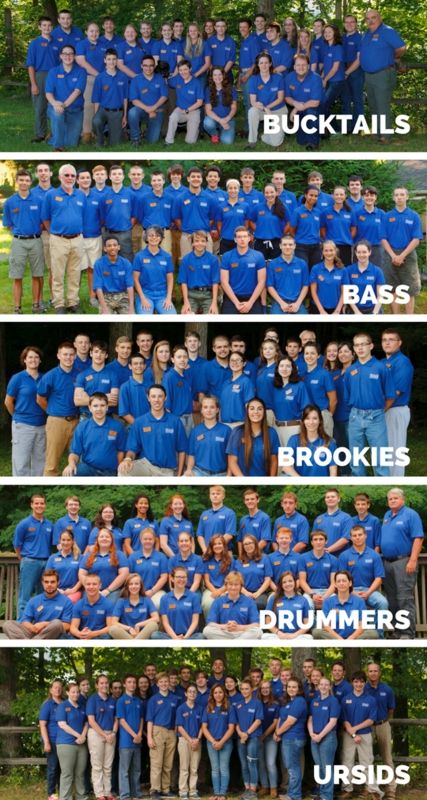 *Update: PA Bass in 2016 was the first of the three additional field schools. PA Gobblers, a turkey-focused field school, will launch in 2017 if funding is available. Planning has also begun to launch a PA Plants field school at Powdermill Nature Reserve in 2018. Connect our Conservation Ambassadors through an Academy Alumni Network. The Academy Alumni Network will offer connection as our students continue to grow in their careers by offering support in the form of career advice and networking opportunities. The network will also make the Academy more sustainable by encouraging alumni to mentor new students, serve on field school advisory boards, and volunteer/work at the summer field schools. Meeting this goal will ensure success for our Academy Alumni, 700 strong by the end of 2018, through a network of support as they move from high school to college to career. *Update: On October 29th, the Academy celebrated 10 years with the first annual Alumni Reunion. Ninety-two Alumni, parents with families, board members, instructors, and supporting partners (PA Game Commission and PA Fish and Boat Commission commissioners) attended. In 2017, Alumni engagement will begin via online and offline opportunities. Launch the Advanced Leadership Training (ALT) program. The ALT will be an advanced leadership and professional development program in civics, conservation and leadership for Academy alumni, engaging them with environmental policy makers and enriching their transition into college and the work place. Meeting this goal will mean that our first class of ALT students will graduate by 2018. *Update: The framework for the Academy ALT program is in the development stages. 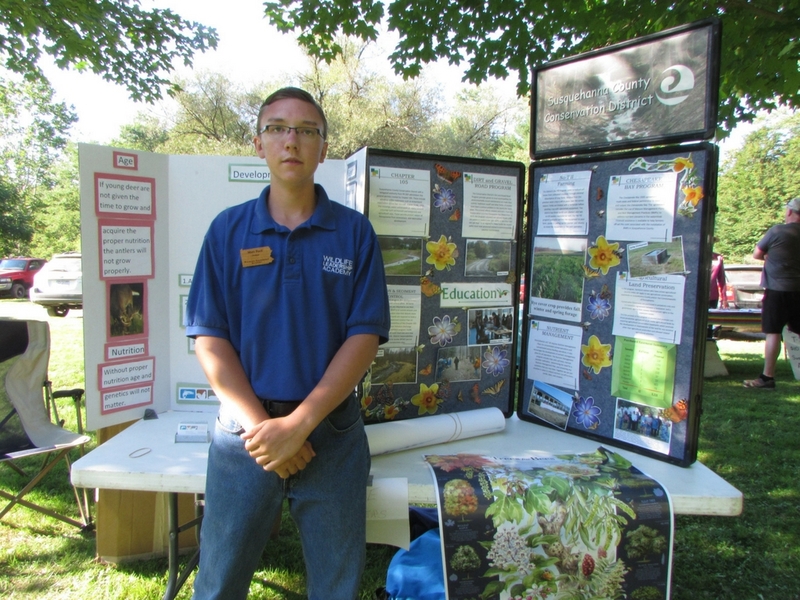 “I can’t say enough good things about the field school and all it has done for my life. It encourages me to step up in my community and be a leader in conservation education, preserving Pennsylvania and it’s resources for future generations. As the Academy has grown, so has our staff and volunteer team. The support of these people have played a vital role in our success this year. Michele Kittell, Executive Director – Leads administration and program growth and development for the Wildlife Leadership Academy. Katie Cassidy, Program and Outreach Coordinator – Leads coordination and implementation of the Academy field schools as well as post field school mentorship including coordination of college visit days, students’ attendance at professional meetings, and field trips. Dr. Gary Alt, Curriculum Coordinator – Leads field school curriculum development, implementation, and assessment. Sara Banker, Administrative Assistant – Manages bookkeeping and alumni and donor records. We have further defined roles for college age Alumni to come on as summer staff as “Academy Support Team” members to help with field school logistics greatly increasing our capacity to grow. A third tier of engagement is being developed for more experienced Alumni to become an Academy “Elite” and lead the coordination of field schools after training and mentorship by Academy staff. All of these efforts ensure a quality, sustainable program that supports our students as they grow into adulthood. Partnering agencies and organizations provide support in the form of staff time as instructors/mentors and/or Advisory Team members, facility use, equipment or materials and are essential to our program and the success of our students. The engagement with these professionals is the highlight of our students’ Academy experience. Thank you again for helping make 2016 our best year yet! It’s never to late to give and help us reach our goal to change the lives of our students. “When I first entered WLA as a student I was very shy. By the end of the five days I gained confidence to get out in my community and start educating others about conservation. This led to a lot of outreach activity for me. Because of my success I have been able to come back to other field schools as a youth mentor and continue my learning and outreach activities. At a very young age I had an appreciation for nature and wildlife. 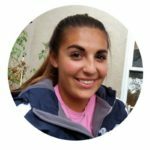 Working with WLA has solidified my beliefs in conservation, in that it must be preserved for future generations; and I can make a difference doing that.” ~ Hannah K.
You truly are making a difference with your support!